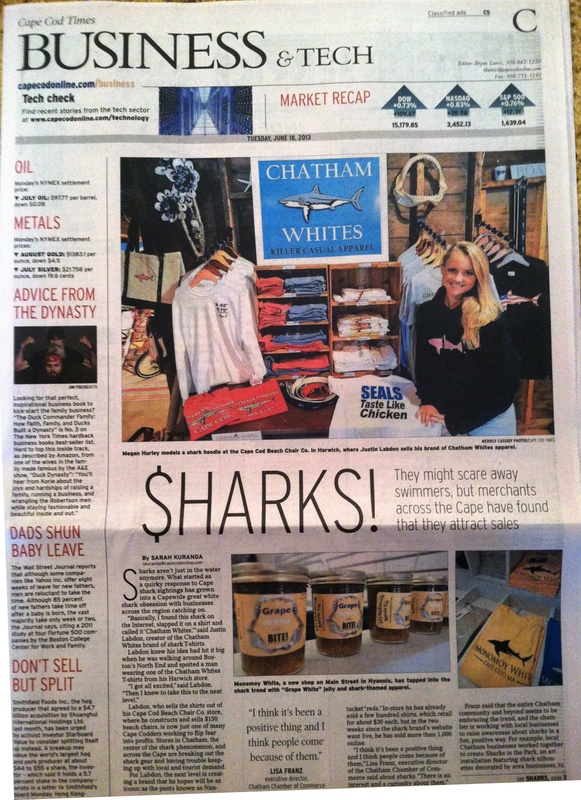 Home Blog Chatham Whites in the News! Chatham Whites in the News! 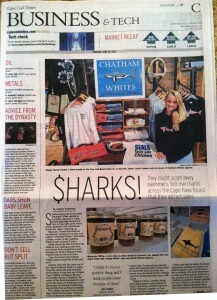 We made the cover article in the Cape Cod Times business section today. Thanks for employee Megan Hurley for modeling a sweatshirt!